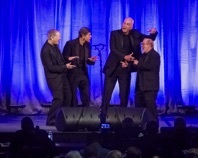 hmmm has been sharing its unique blend with central Texas audiences since 2014,with acapella selections ranging from old standards to modern pop and jazz to gospel, all in the barbershop harmony tradition. 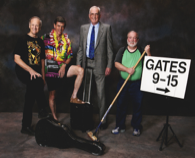 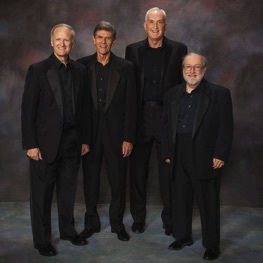 Jim, Andy, and both Garys have sung every type of music from classical to rock, and all four are familiar faces (and voices) from their decades of appearances with other groups around central Texas. 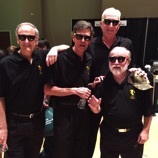 After joining forces in 2014 as hmmm, the quartet won the Barbershop Harmony Society's five-state Southwestern District Senior Quartet championship in May 2017, and competed for the Society's International Senior Quartet Championship in January 2018. hmmm has taken its harmony and fun to groups all around central Texas...and beyond...wherever harmony and fun are needed. 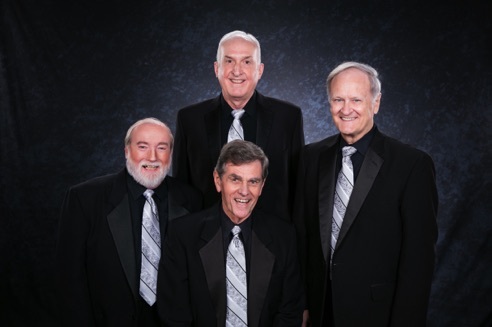 Many of the pictures throughout our website include our friend and former baritone, Bob Massey, who was an important part of hmmm from the quartet's start until Spring of 2019.